Liberty Jump Team is a Non-Profit organization that strives to keep the history alive. We do everything as volunteers, and we need help from people and businesses like you to assist in keeping these memories alive. 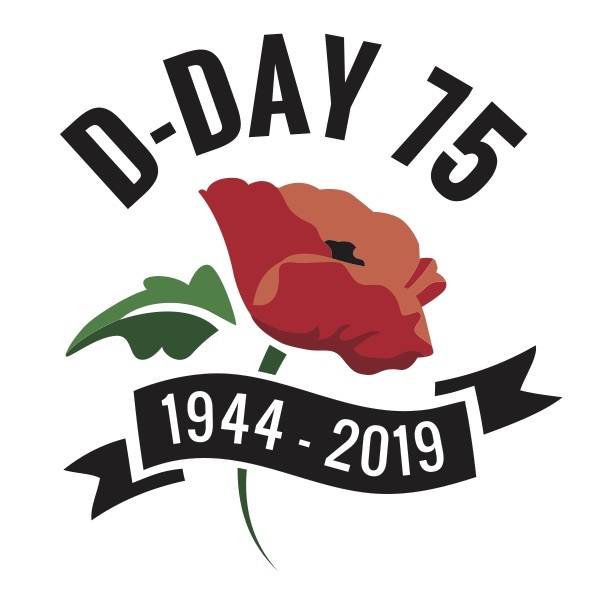 If also want to make sure the new generations know about the history and importance of these heroes, you can help support this mission by clicking the link below to make a donation–ensuring that these heroes’ sacrifices will never be forgotten. All proceeds will go towards helping the Team bring history alive over the next year, by performing commemorative parachute jumps in the US, Canada, and Europe. the freedoms we enjoy today are because of the heroes that fought for them 75 years ago. Let us NEVER let anyone forget these men and women for their service and sacrifices.